Radnor, PA – Qlik®, a leader in visual analytics, today announced it has been positioned by Gartner, Inc. in the Leaders Quadrant of the 2017 Business Intelligence and Analytics Platform Magic Quadrant report*. This designation marks the seventh consecutive year that Qlik has been positioned in the Leaders Quadrant. The full report is available for download from http://www.qlik.com/mq2017. Qlik is focused on continuing to expand the market by creating an extensible, cloud-first platform that companies of all sizes can consider the centerpiece of their analytics strategy. 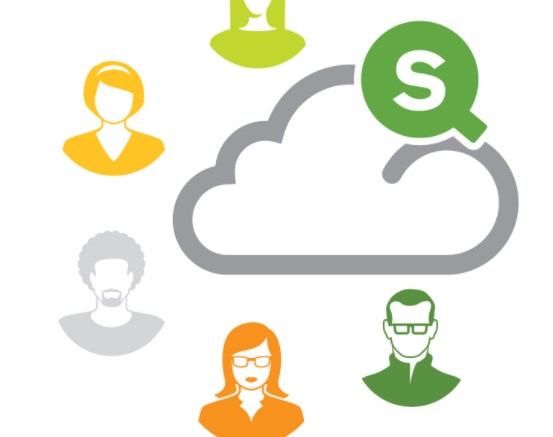 In January 2017, Qlik announced that Qlik Sense® Cloud Business, its SaaS-based visual analytics solution is available for SMBs, groups, and teams to create, manage, and share analytics in the cloud. 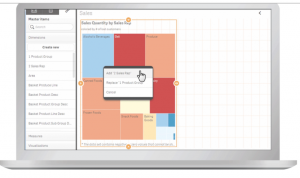 Powered by the patented QIX Associative Indexing Engine, it provides the scalability and performance of the industry-proven Qlik visual analytics platform in a complete cloud environment. With a flexible, low-cost monthly subscription, streamlined administration and a fully web-based experience, customers can benefit from Qlik Sense Cloud Business with no capital costs or commitments. The company also extended its current mapping capabilities and moved its offerings beyond visualization with support for a broad range of advanced geoanalytic use cases with acquisition of Idevio, a provider of geographical-related software and services. Using patented technology that compresses and streams mapping data, both Qlik Sense® and QlikView® customers now have the ability to expose hidden geographic relationships, offering greater insight, better decisions, and higher ROI. Over these years of continued innovation and changing the face of BI, Qlik maintains its belief that all people need to drive analysis from any data source – on premise, in the cloud, in a hybrid environment, internal or external – without restriction or limitation. With Qlik’s associative experience users can ask and answer streams of questions to explore information freely rather than being confined to a predefined path of questions – because insights come from truly understanding the data from all angles.